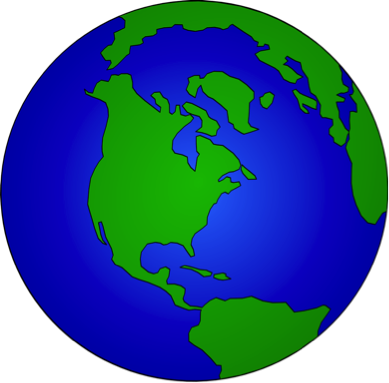 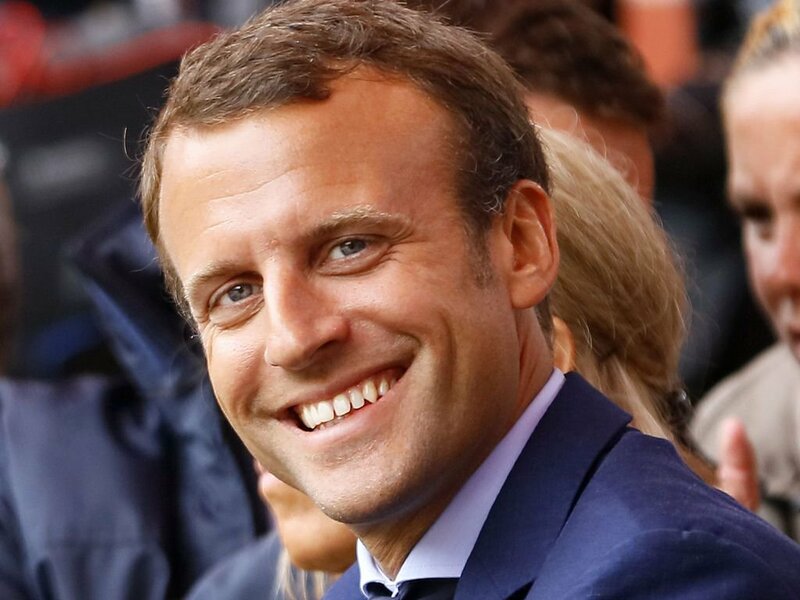 Is the World listening at last? 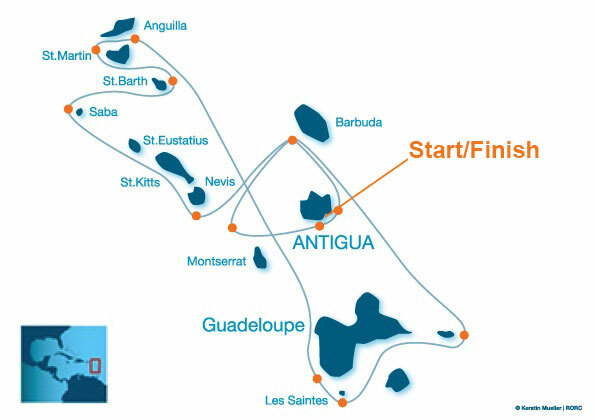 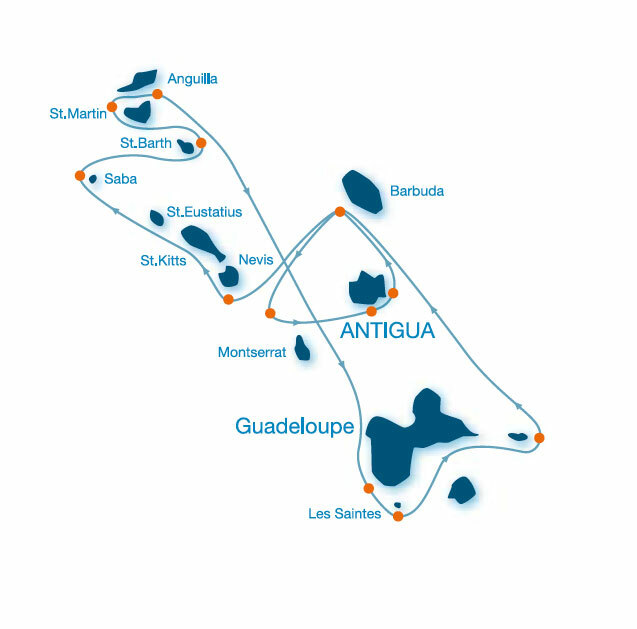 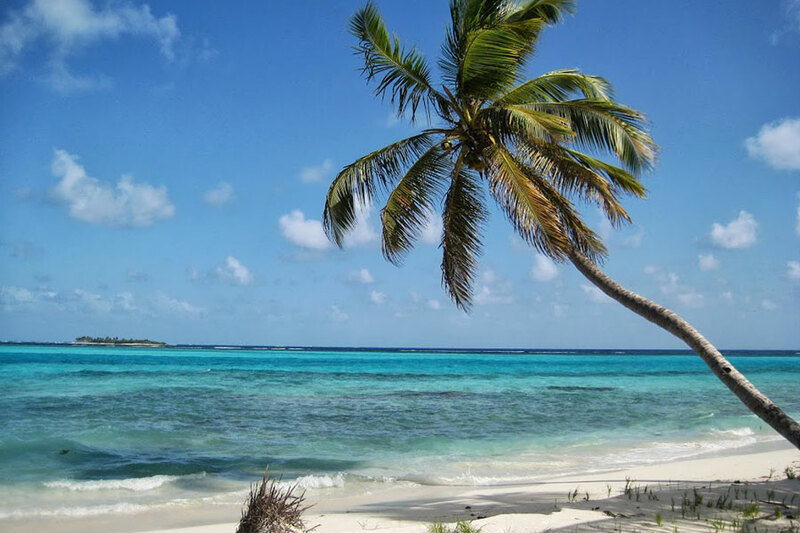 FANTASTIC Antigua Sailing Week 2018 Charter Opportunity! 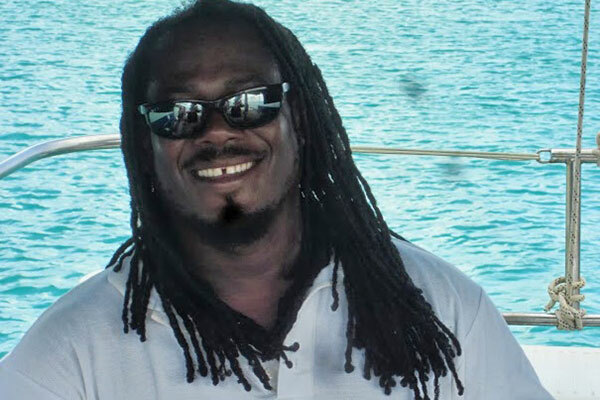 Captain Kevin returns with a BANG! 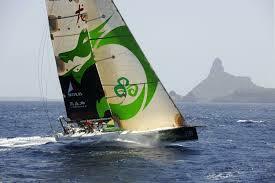 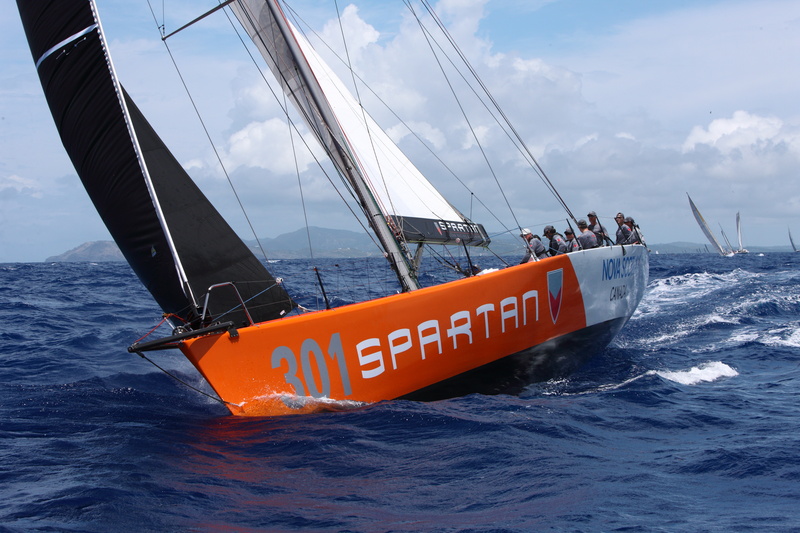 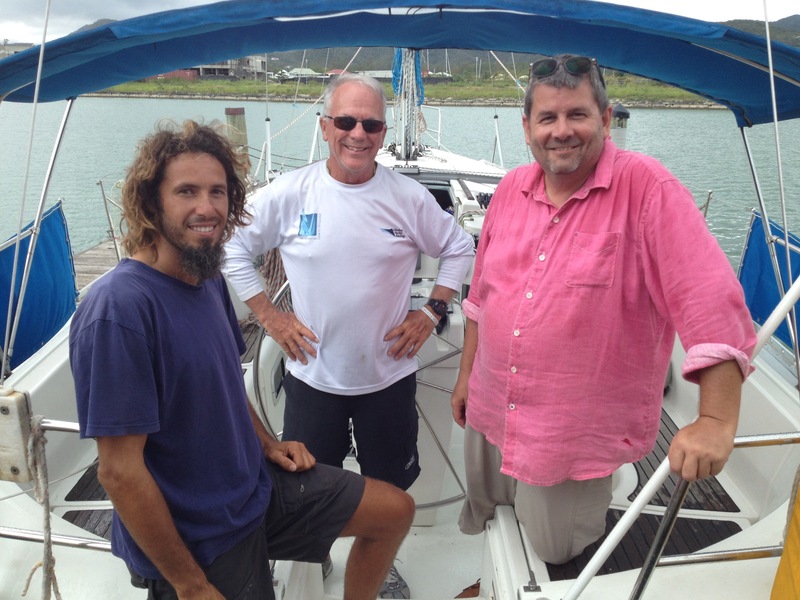 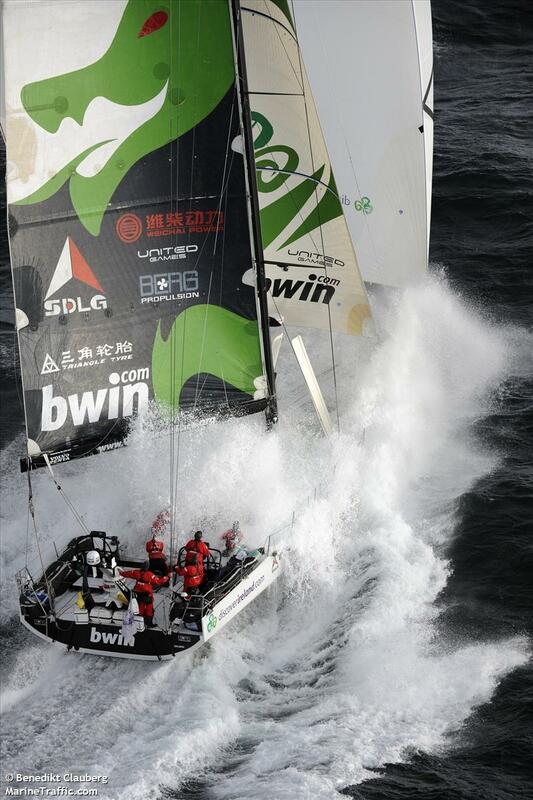 Sign up for your next Ocean Racing Adventure! 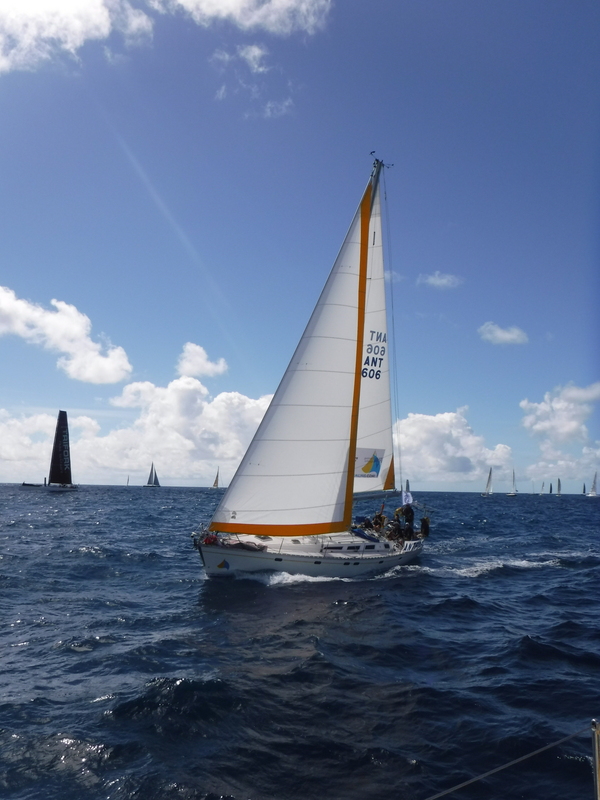 RORC Trans Atlantic Race 2016 – Unbeatable Offer!! 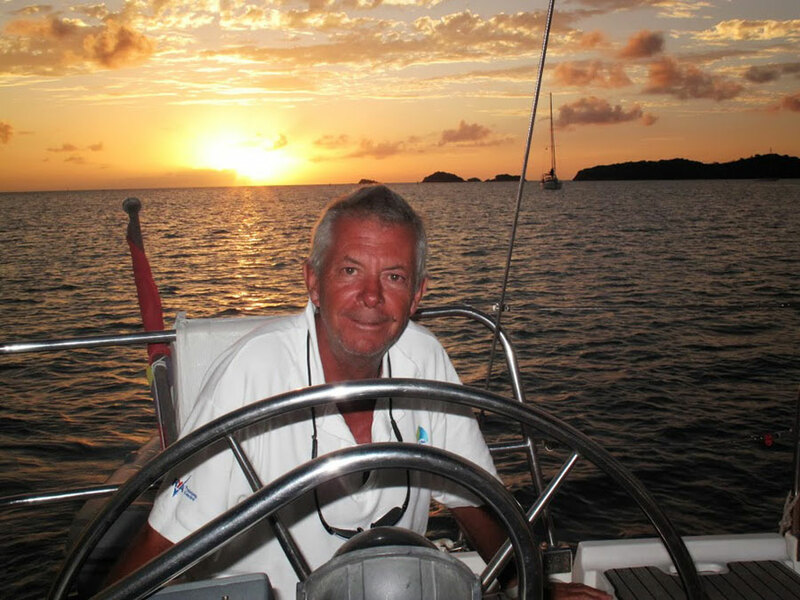 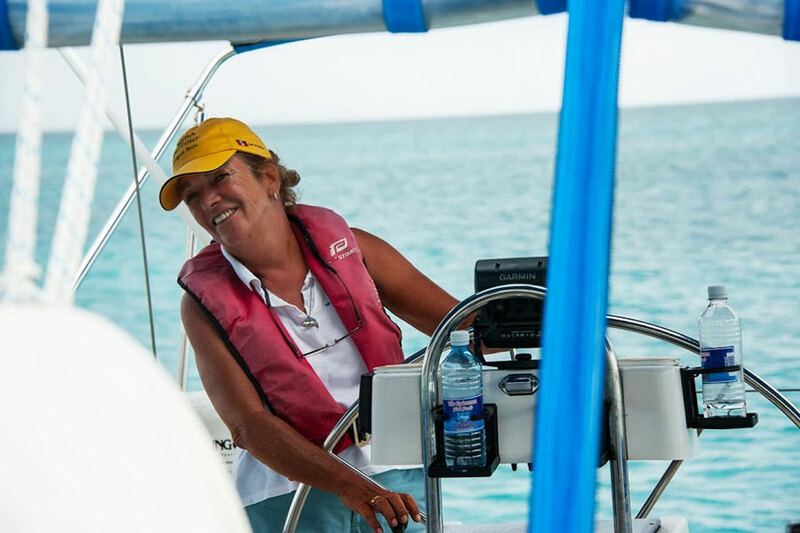 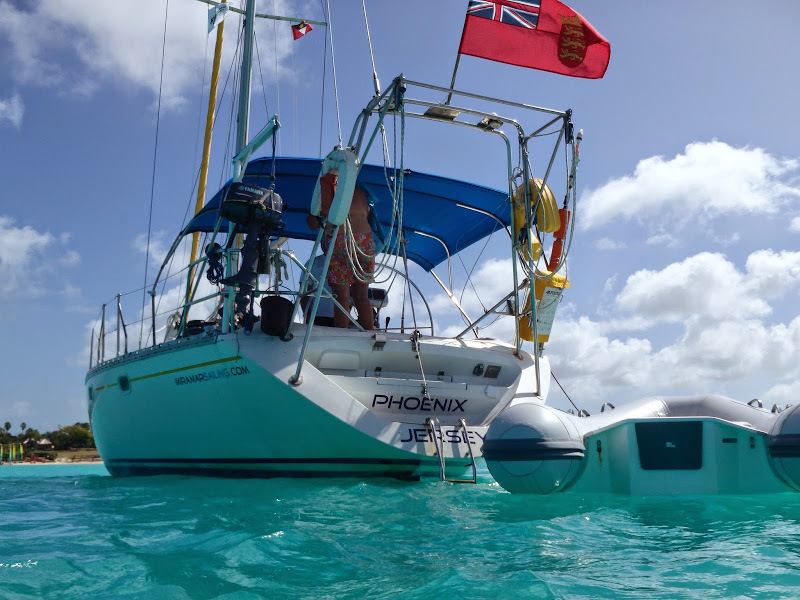 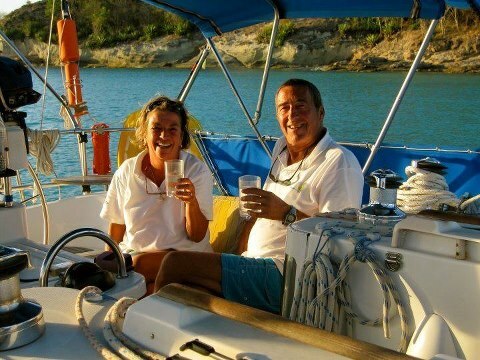 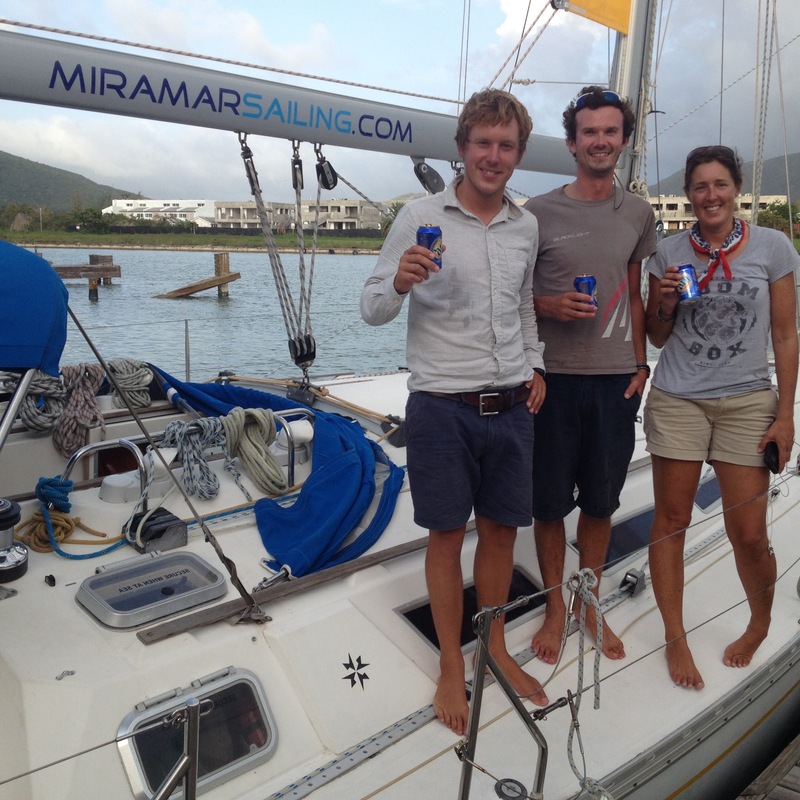 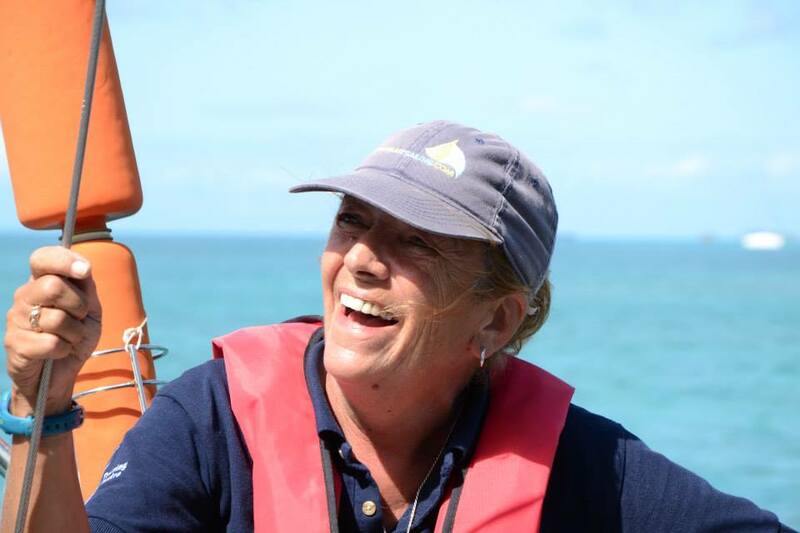 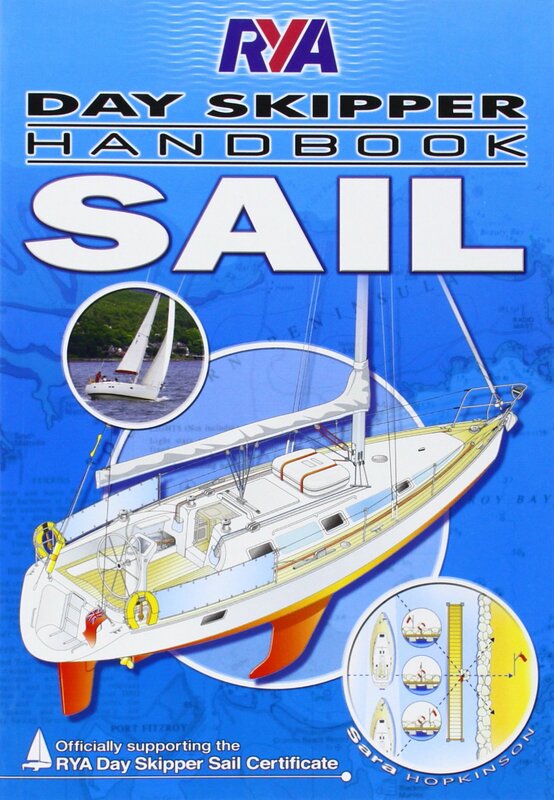 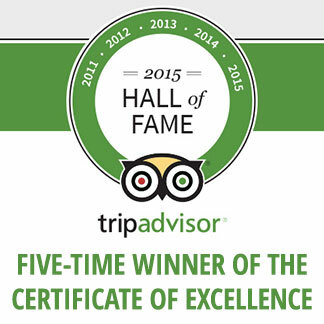 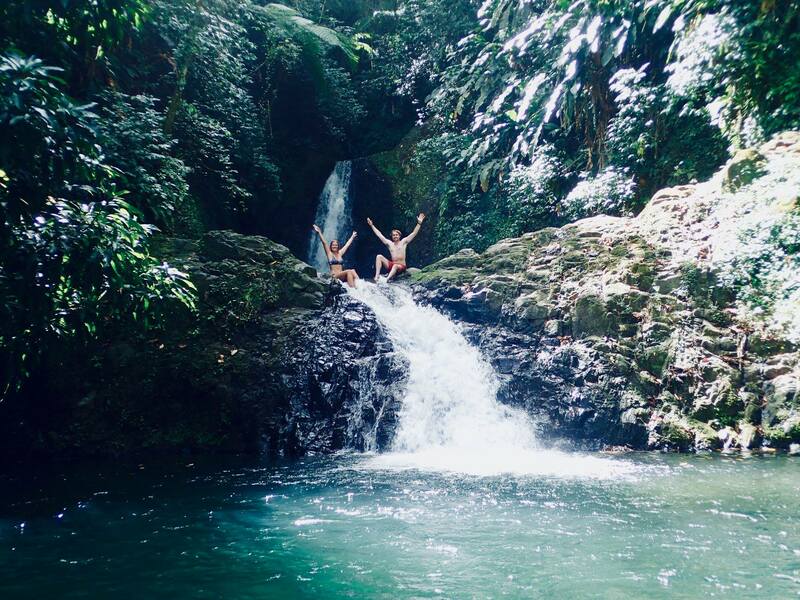 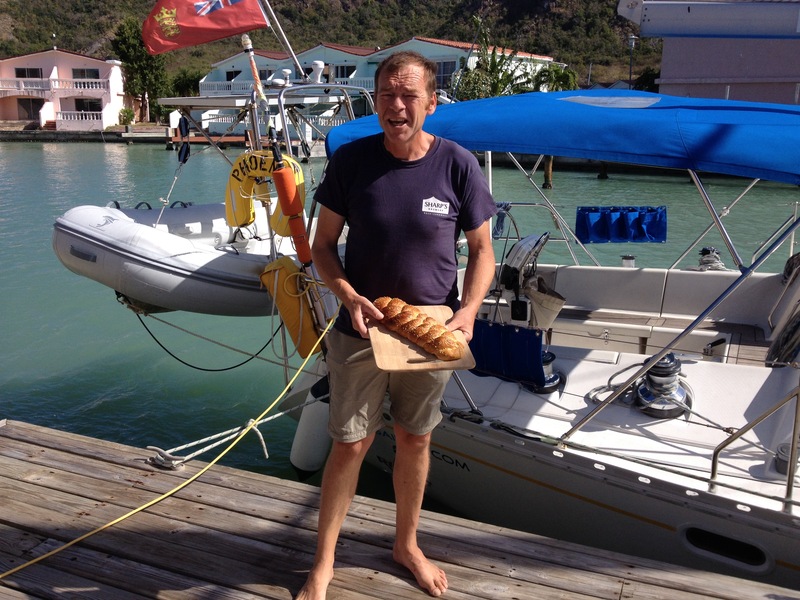 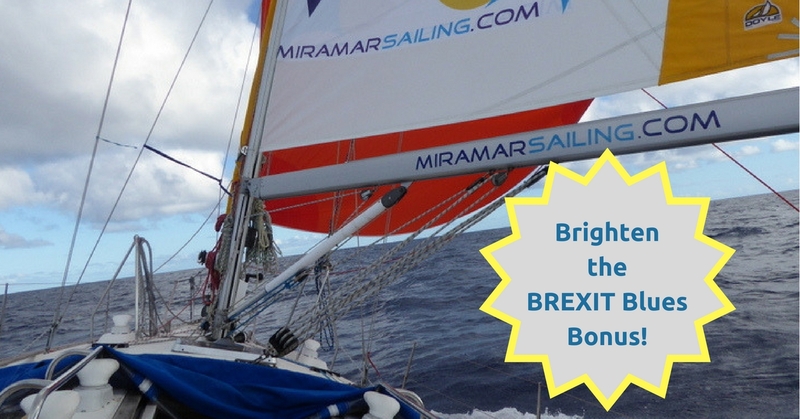 POSSIBLY the most highly qualified RYA INSTRUCTOR in the Caribbean! 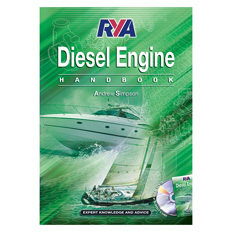 Test yourself – How well do you know your Diesel Engine? 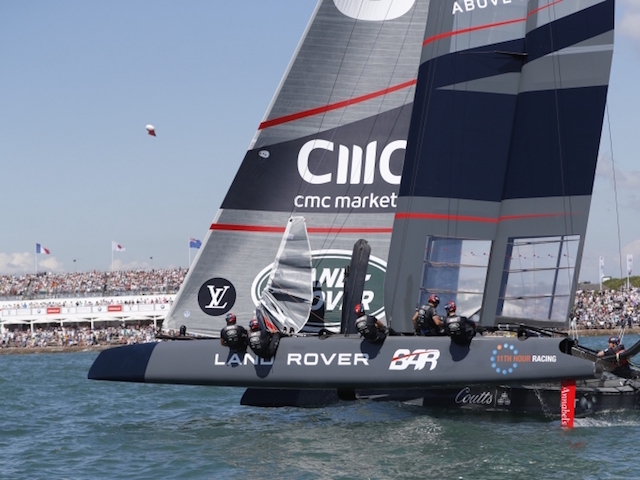 The 35th America’s Cup hots up! 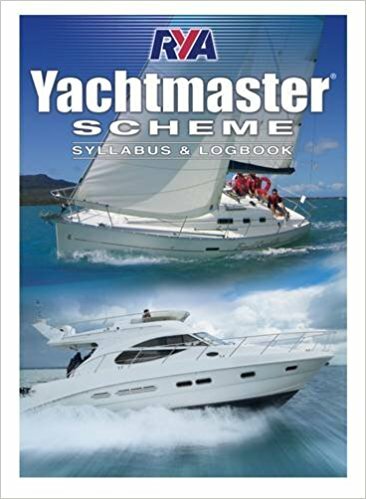 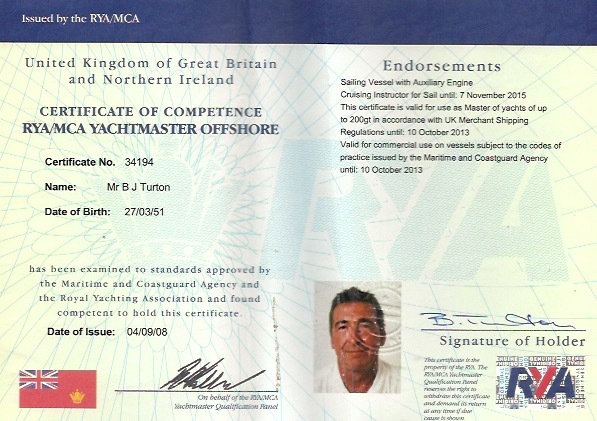 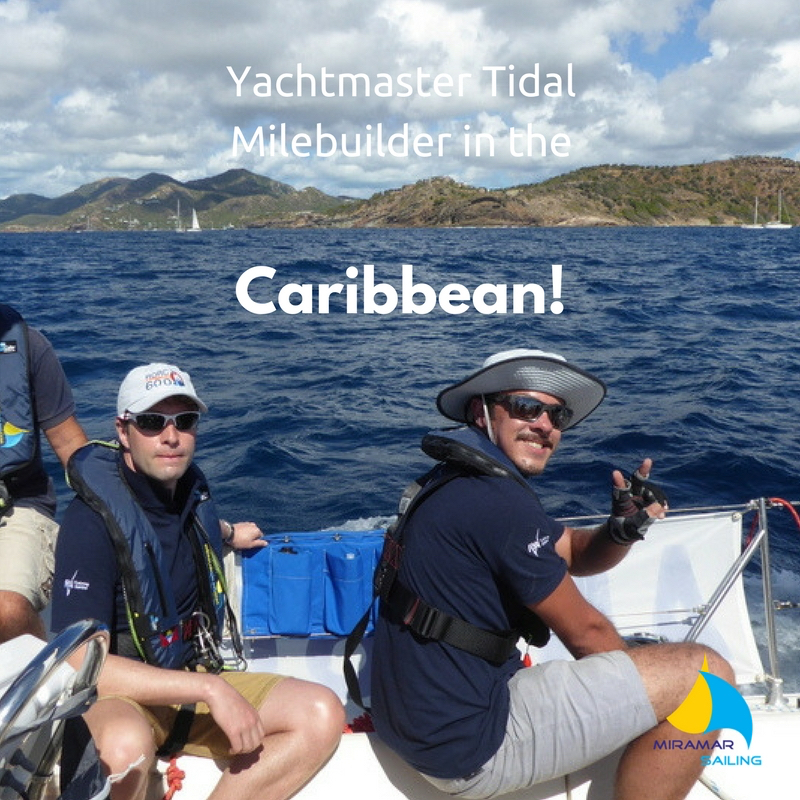 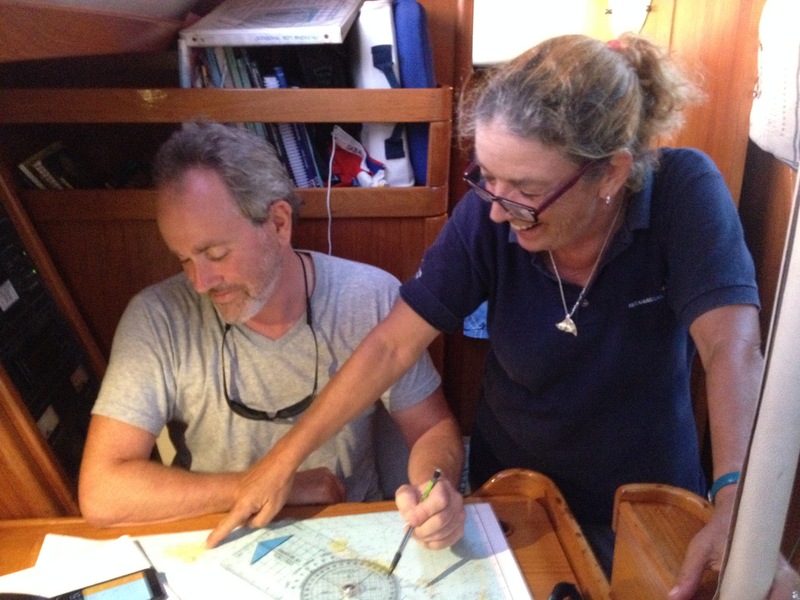 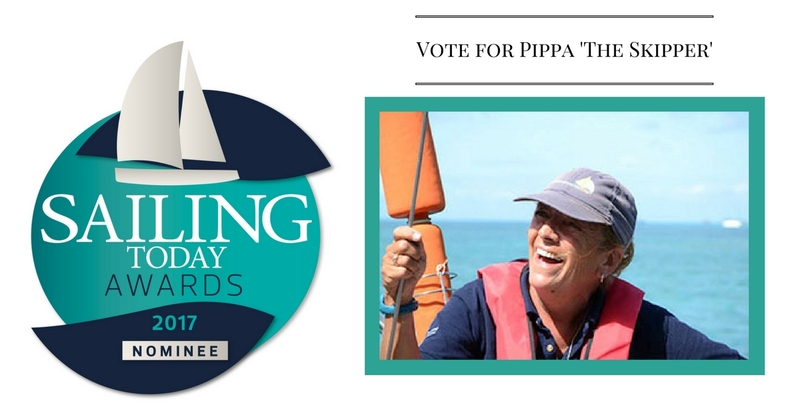 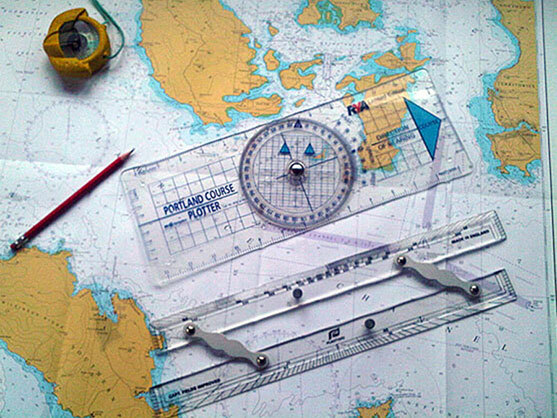 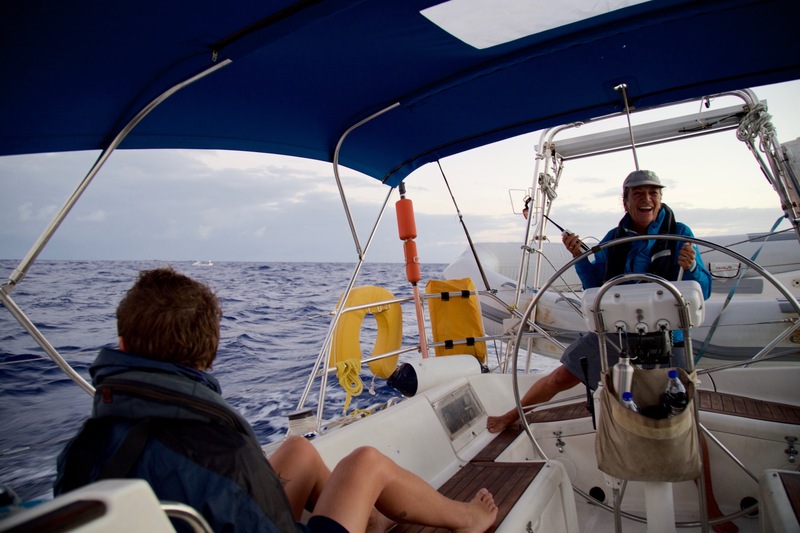 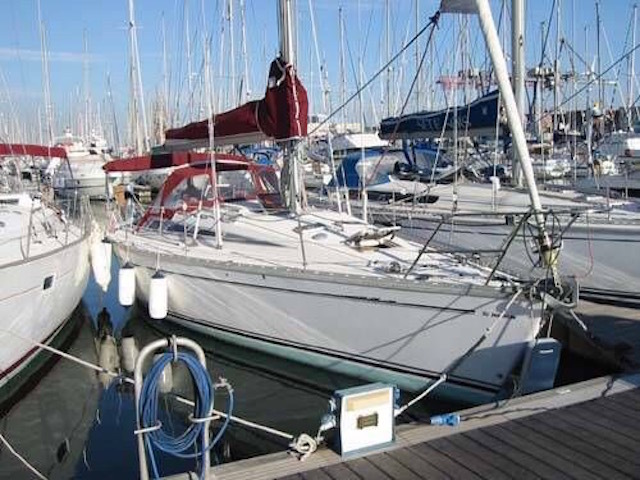 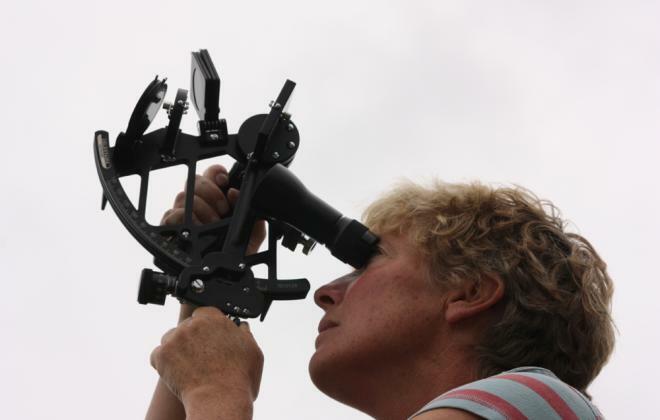 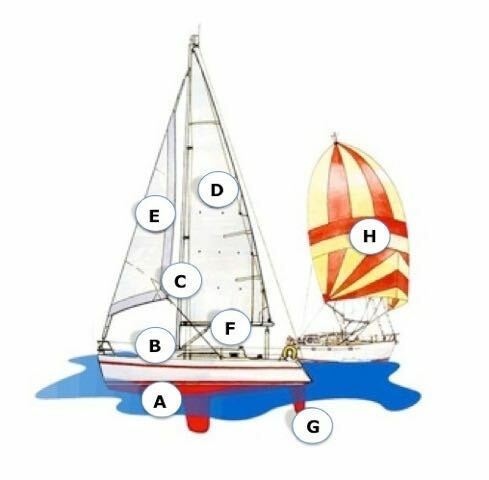 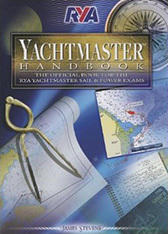 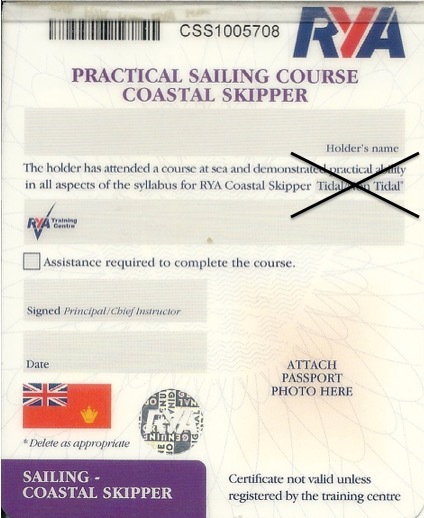 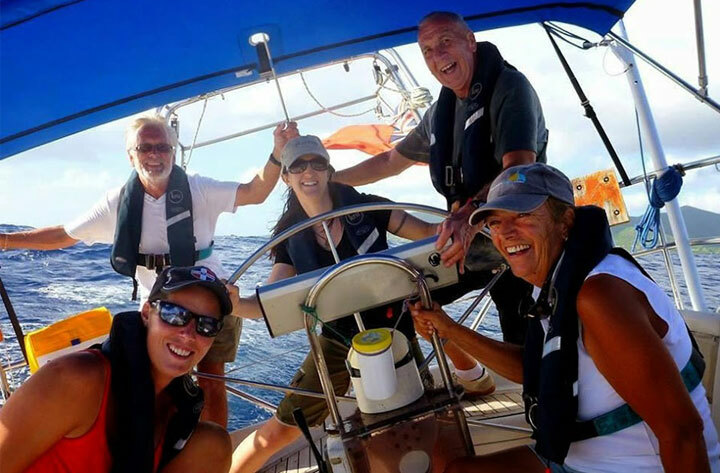 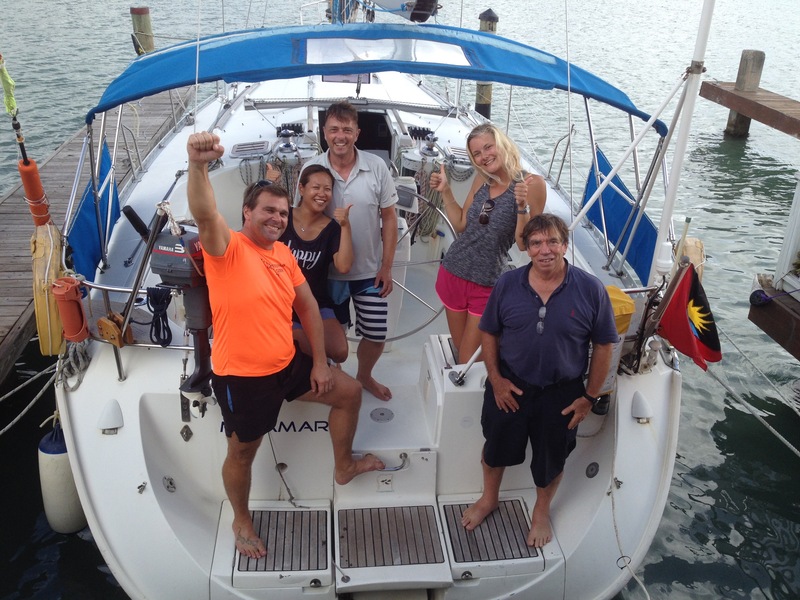 So you want to be a RYA/MCA Yachtmaster Offshore? 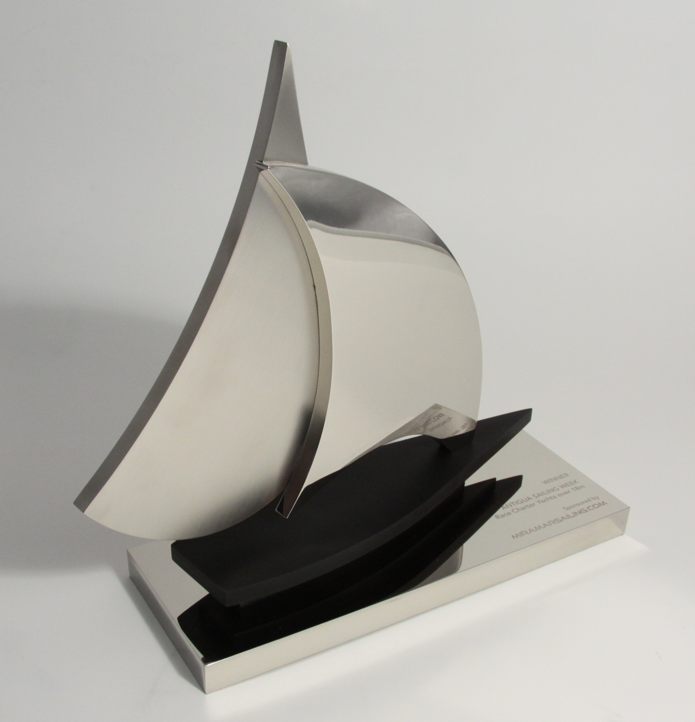 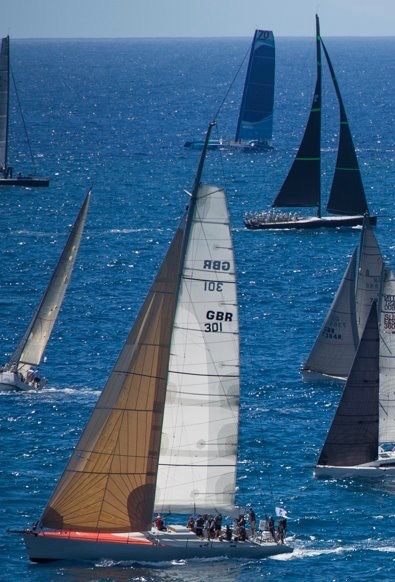 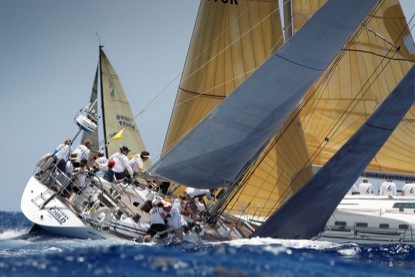 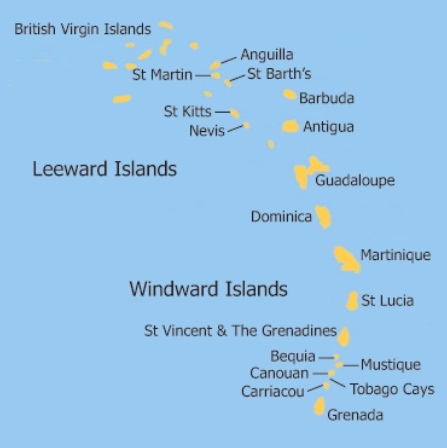 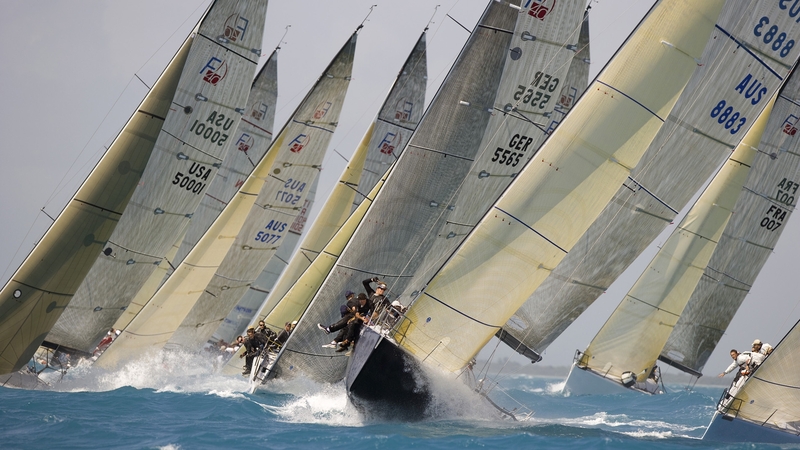 Antigua Sailing Week – not long now! 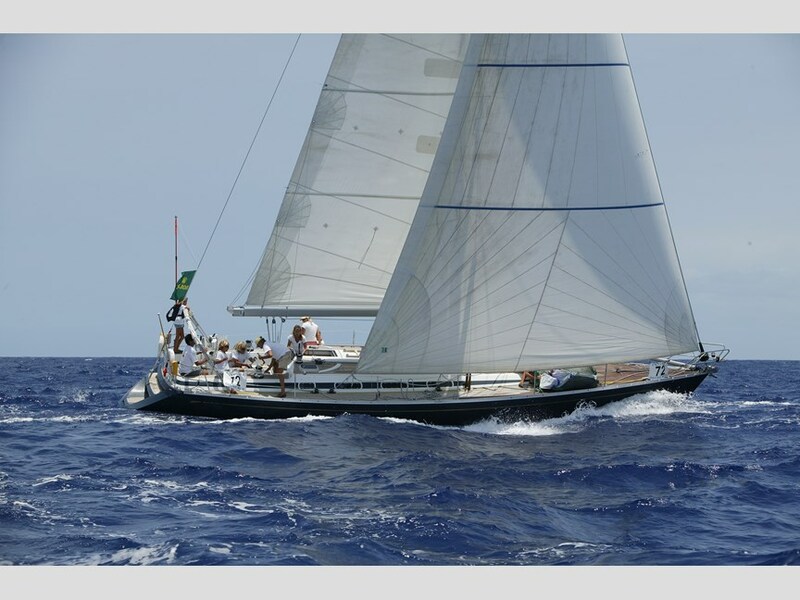 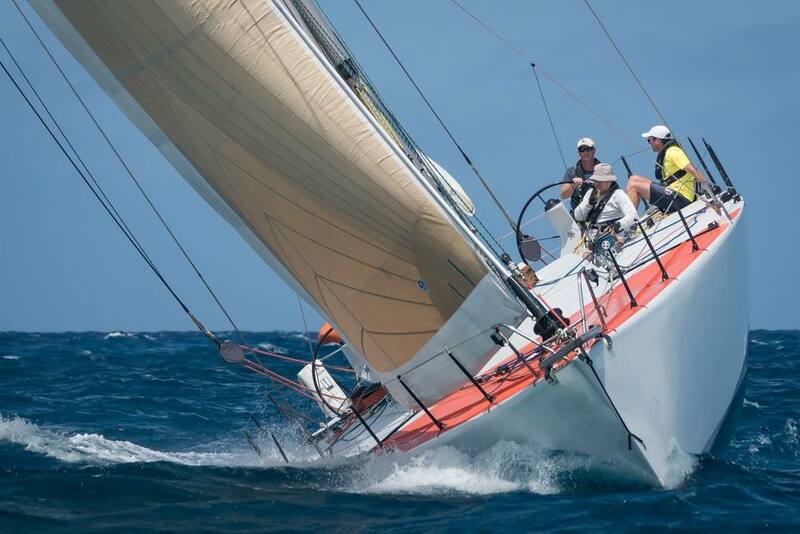 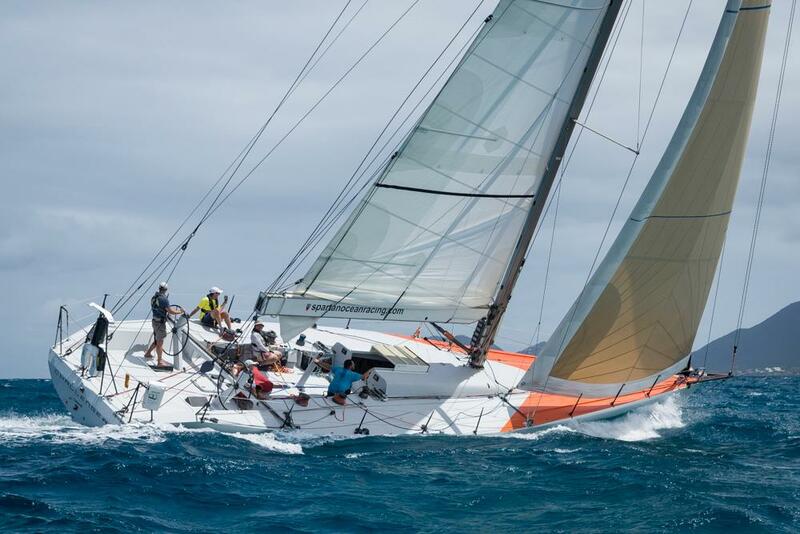 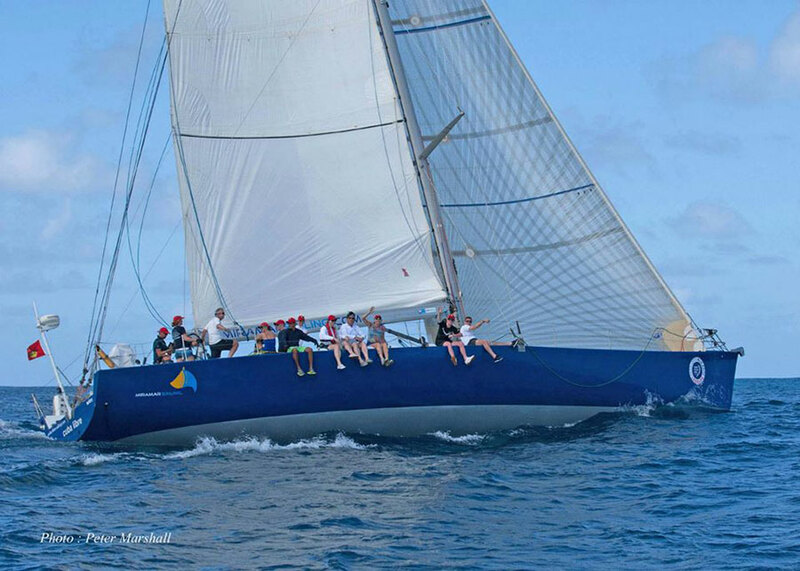 Antigua Sailing Week 2016 – Whitbread 60 “Challenger” – Unbeatable Late Offer!